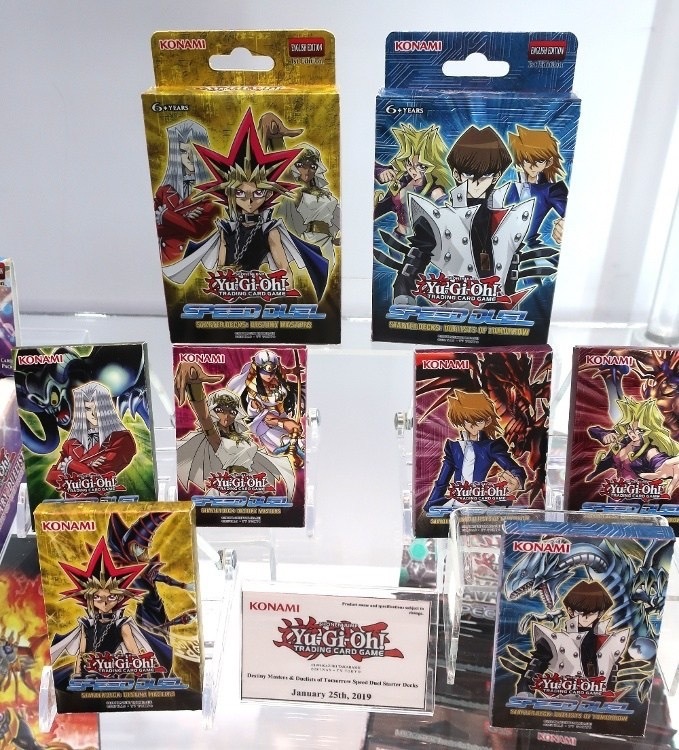 Note: For whatever reason, Matter Transporter is shown with Ishizu’s cards but Kaiba’s Deck above only has 19 Cards. Logically, Transporter is a Kaiba card, so… we’re assuming it should be with Kaiba’s Deck List. Number XIX. Duelistgroundz staff. Cardfight Coalition staff. Terrible Duelist. Eva once introduced me as "This Skippa Tha Flippa, he the shooter"